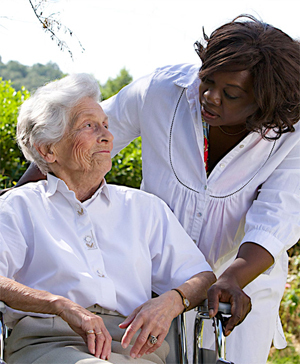 We provide experienced and caring Support Workers. Your job will be to provide a high quality service to the service users and the clients. You can work on a flexible basis taking full time or part time hours or nights only. You will have control over the days and hours you work. You will have at least a year’s experience of working in a support role. To do this job you will need good communication skills, patience, a sense of humour and the desire to make a difference. If you have the skills, knowledge, experience and passion, submit a copy of your CV. Call 0118 957 1723 to discuss. We are looking for nursery nurses with at least NVQ/QCF Level 2, who are enthusiastic, motivated and enjoy working as part of an active team. You must be ambitious and committed to delivering outstanding practice. If you are passionate and excited about working with children, we want to hear from you. Offers of employment will be subject to written references and a DBS check. We are looking for people who are hardworking, trustworthy, experienced and proud of a job well done. If you are committed and feel you can provide an outstanding service, we want to hear from you. We are looking for smart, confident experienced managers capable of making decisions and problem solving to join a dynamic team. You must have at least 3 years experience and be self-motivated. You will have the resilience to deliver results. You will be highly organised, with excellent written and spoken communication skills. If you would like to join a team and make a real difference, we would like to hear from you. We are looking for experienced supervisors who have a desire to deliver a quality service and be proactive in the job. You will be able to manage your own workload and prioritize the work of the people you supervise. You will need to be flexible with working time. Are you a caring person? 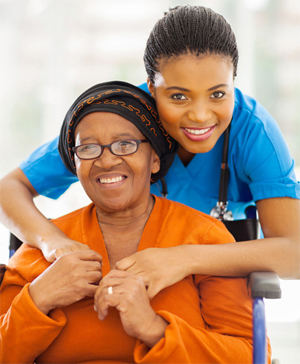 Do you have a desire to work in care? If so we would like to hear from you. Full Time and Part Time work, Morning, Evenings and Waking Nights are available. Free training is provided, free uniform and holiday pay. The work is varied. It can be challenging but with the support of the company, it is enjoyable. If you are looking to make a difference, submit your CV. We are looking for experienced drivers to transport staff to and from work, drivers who are friendly, enthusiastic and have a positive approach to the job. A full, clean UK driving licence and business insurance is essential. We are looking for hard working, enthusiastic and reliable kitchen porters who are able to take instruction. You will help the chef with prep work, collect and dispose waste, clean all utensils, kitchen equipment, floors, wall fixtures and fittings of the kitchen. You will follow the cleaning schedule making sure the kitchen is hygienic. You must have the ability to stand for the entire shift. Flexible days and hours and competitive pay rates. If you are interested in a new challenge, submit your CV.